Great for street machines. Use headers and 9:1 compression. In 396-402 use 2500-stall converter, lower gears. Rough idle. 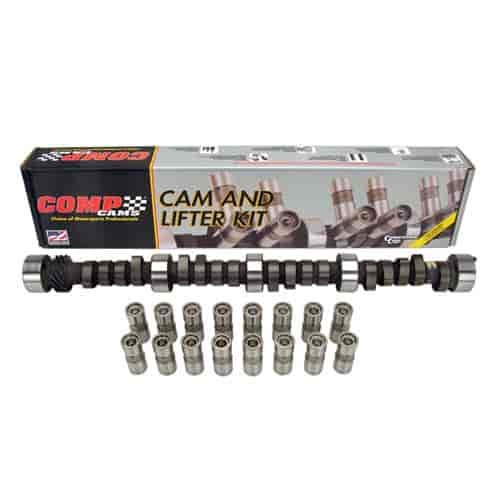 Does COMP Cams CL11-208-3 fit your vehicle?